Home Hinduism Who was the narrator of Mahabharata, Puranas & many Hindu texts? 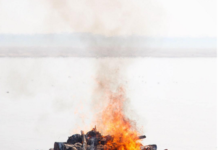 Who was the narrator of Mahabharata, Puranas & many Hindu texts? Ugrashrava ( उग्रश्रवा ) or Maharsi Sūta ( श्री सूत जी ) was the narrator of several Puranas, including Mahābhārata, Bhagavata Purana, Harivamsa and Padma Purana. 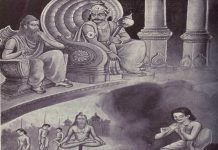 The entire Mahābhārata epic was structured as a dialogue between Ugrasrava (the narrator) and sage Saunaka (the listener). The narration of the history of King Bharata by sage Vaisampayana to Kuru king Janamejaya was embedded within this narration of Ugrasrava. Vaisampayana’s narration in turn contains the narration of Kurukshetra War by Sanjaya, to Kuru king Dhritarashtra. Thus Mahābhārata has as a Story within a story structure. नैमिषारण्ये शौनकस्य कुलपतेर्द्वादशवार्षिके सत्रे !! 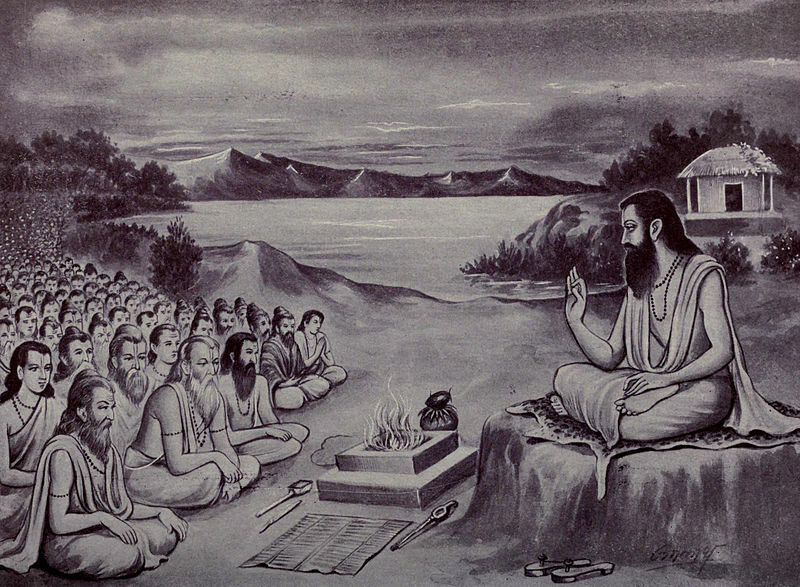 The most popular Satnarayan Vrat Katha, was also narrated by Maharsi Sūta, in Naimiṣāraṇya to the rishi’s who were performing a 1,000 year yajna for the benefit of mankind led by Śaunaka. Next articleWhat is correct number of Hindu Gods ?